Super cute new releases. I think my favorite is The Bears and Bunches set. But dang, those cows and robots and monsters are so dang cute!!! Really love the bears! 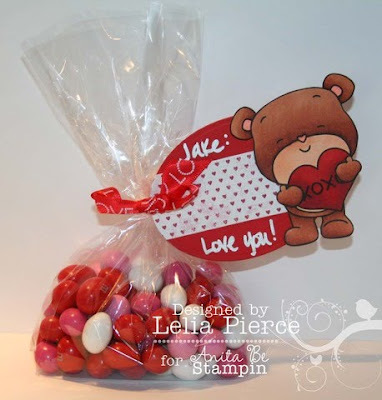 The Bears and Bunches is just adorable and perfect for V-day! They are all cute. But I'm a teddy bear kind of gal - my dogs name is even Theodore, so I'm going to have to say Bears and Bunches is my favorite. Not only because it is bears, but because it is so versatile too. 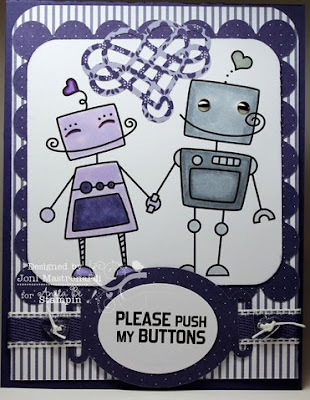 My favorites are the Bears and Bunches and the Love Bots. All of the sets are adorable. However, I collect bears, so of course, I love Love Bear and Bears & Bunches! I also like that they can be used for projects that are intended for people other than your significant other, making them a bit more versatile. Thanks for a chance to win! I like all of them! 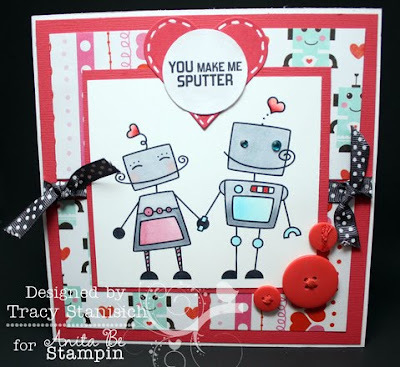 The DT did an awesome job showcasing each stamp. But... I'm so feeling ALL the Bears, and the cows were talking to me too! 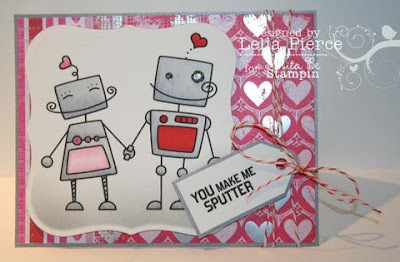 I love the Love Bots best! Your stamps are very unique. I am seriously into bears and doll and I can't wait to see the new releases. Thanks for the opportunity !! Looked over your entire site and shop...it's fabulous! Signed up as a follower. 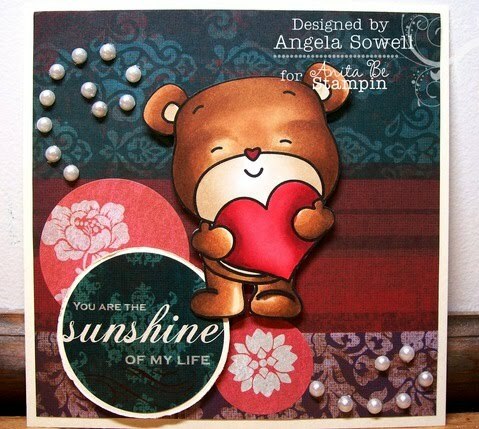 As for the stamps, my fav is Bears and Bunches....what a wonderful set! I would love to have it in my house...thanks for the chance at winning! Seriously love them all - they are too adorable and there is nothing out there like em! But if I had to choose one it would be Bears and Bunches :)) Thank you for the chance to win! Very hard to choose ... but, I love the bears and bunches set! Hey Anita...although all of your new stamps are adorable, I love the Love Moo and Bears and Bunches. I can only pick one?? Oh man! 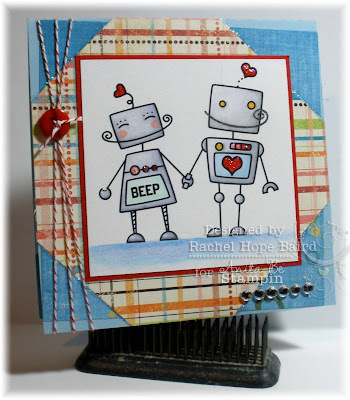 Well, I GUESS I can narrow it down to the "Love Bots"...Beautiful creations DT ladies! What great inspiration! They are all so cute... but I really love the Love Moo. It's just so cute! Monster hugs is a very close second... =) They're just so unique!